Checkout what people are creating with Materialize. Get inspired by these beautiful sites and you can even submit your own website to be showcased here. 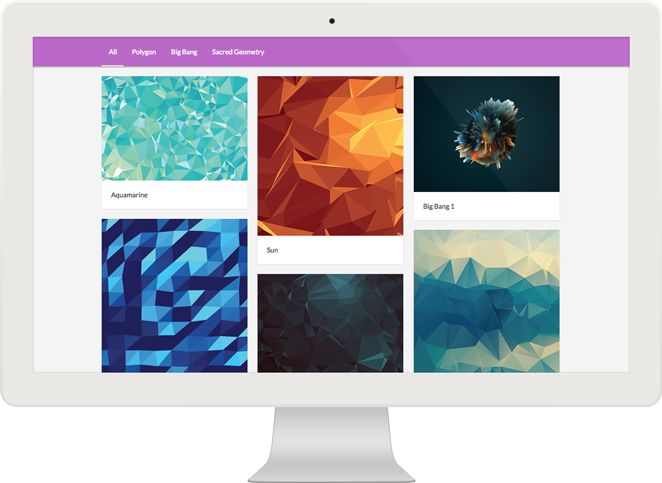 Take a look at our official themes for Materialize.